of work. Call 0161 499 7007 to secure your car for immediate delivery. 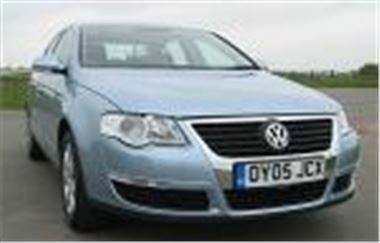 All vehicles from www.uk-car-discount.co.uk are genuine UK dealer supplied with 3 year UK warranty And Roadside Assist Package. Vehicles in Stock Ready To Go Include Metallic Paint Option. Examples Below. Limited Numbers Offer Based on 1st Come 1st Served. All other makes are available. To secure your chosen vehicle. Phone for a full written quotation. All UK Dealer Supplied And Delivered. No Imports at UK Car Discount Ltd.